Start your review of Roy Calica. Send a message to Roy Calica. Thank You! 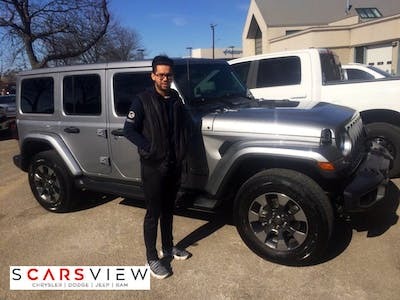 Your message has been sent to Roy Calica at Scarsview Chrysler Dodge Jeep. 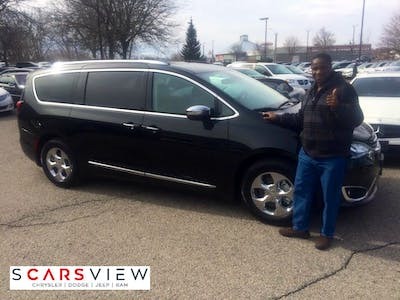 "Excellent Experience, I will do it again"
My Family and I purchased a Chrysler Pacifica Hybrid and the experience was great. 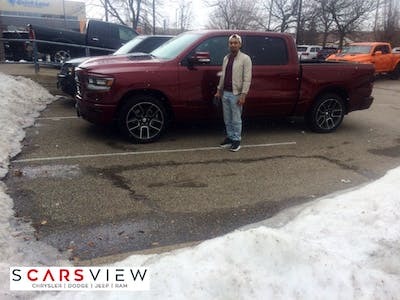 This excellent experience started on the phone speaking with Mr. Mohammad Alam, and extended to our trips to the dealership. He was most courteous, patient and knowledgeable answering our questions and concerns, and providing us with advice, which today is proving to be most valuable. Today I am still happy with my purchase, since the advice and information I was given proves to be true. 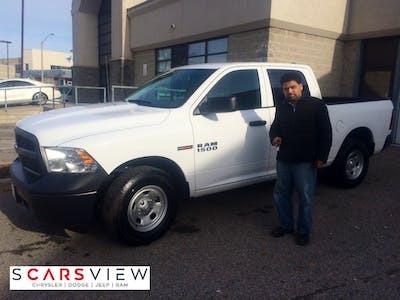 in addition, the after sales service provided by Mr. Alam, is second to none. My wife and children just love their new vehicle. Thanks to Mr.Mohammad Alam and Mr. Roy Calica for this wonderful and memorable experience.